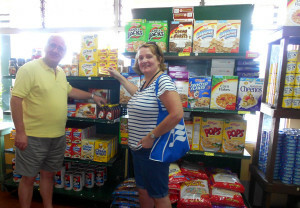 The CMC Supermarket, offers quality dry goods and meats at affordable prices, along with a wide variety of locally grown fruits and vegetables to meet the nutritional needs of our customers and their families. CMC is a partner in the Zero Hunger Challenge set out by the FAO with the goal of eradicating hunger in our twin island state. We are also the leading supplier of the “basket of groceries” provided by the Governments of Antigua & Barbuda and Venezuela, to the Nation’s most vulnerable, under the PDV programme. 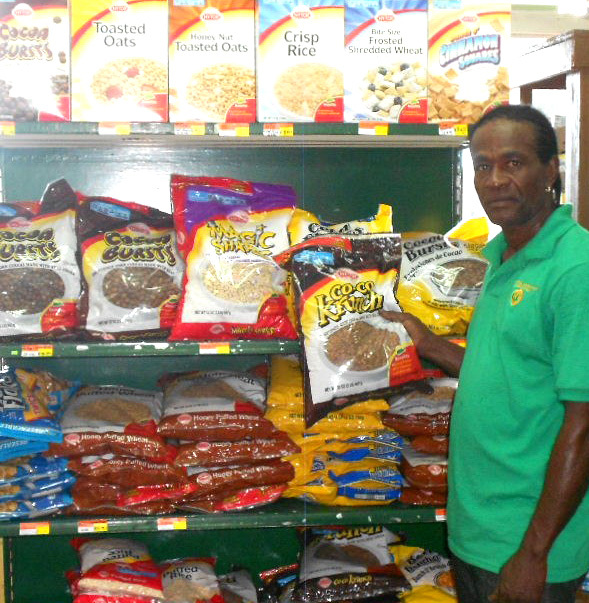 We offer a fast and reliable island-wide delivery service or you can shop directly with our courteous and efficient staff Monday to Saturday from 8 am to 4:30 pm.